In 1994, the unique wilderness quality of Lake Tarleton appeared threatened when the land surrounding the lake became the subject of a large development plan. 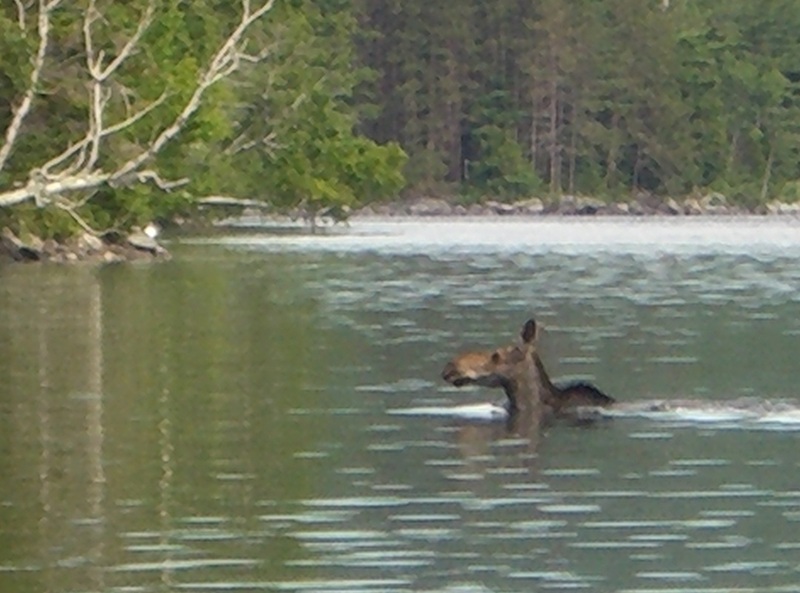 The lake, it’s watershed, and the surrounding hardwood and spruce-fir forest provide crucial habitat for a diverse population of animal species including loons, osprey, bald eagles, black bear, moose, beaver, songbirds, and lake trout. 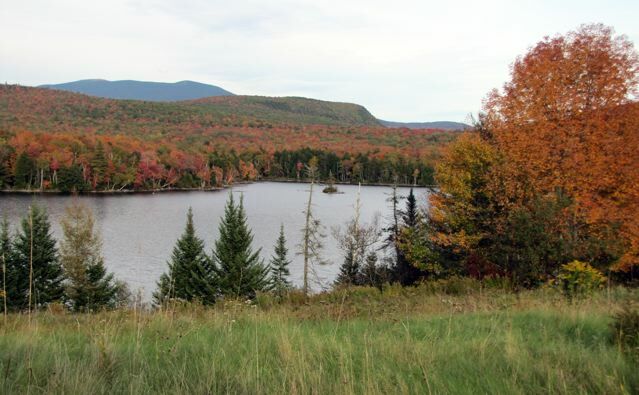 A coalition organized by the Trust for Public Land, the Society for the Protection of New Hampshire Forests, and the Upper Valley Land Trust raised roughly $7 million to protect Lake Tarleton from development. In 1996, an agreement was negotiated by the Trust for Public Land to purchase over 5,000 acres surrounding most of Lake Tarleton and it’s smaller sister lakes, Lake Catherine and Lake Constance. The goal of this purchase was to stave off the planned development, giving community leaders and concerned citizens the time to raise funds to protect the area permanently. In late 1999, the state of New Hampshire acquired 48 acres on the northwestern tip of the lake for $525,000 to create a new state park. In 2000, the United States Forest Service and the Trust for Public Land purchased an additional 112 acres, which included 10 subdivided house lots and 3 larger lakefront properties. This acquisition was funded by a $2.13 million Congressional appropriation from the Land and Water Conservation Fund. In total, over $7.5 million dollars is public and private funds were raised to protect Lake Tarleton from development. Nearly $6 million in federal funds has been appropriated from the Land and Water Conservation Fund and the Forest Legacy Program. More than 600 individuals, local businesses, and foundations contributed some $450,000 in private funds to the project. 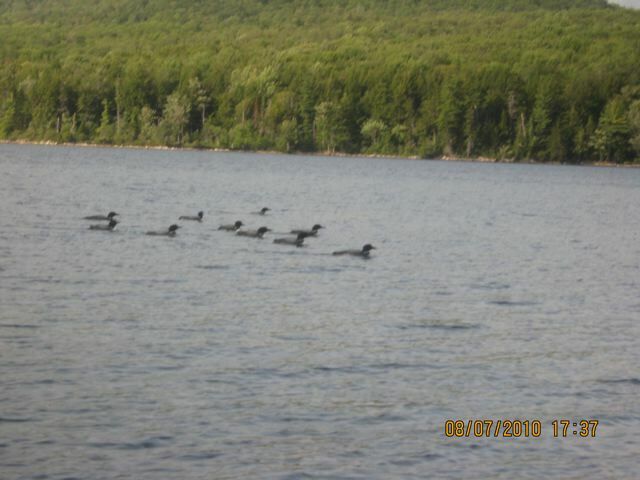 Much of the 5,500 acre Lake Tarleton Property has been added to the western border of the White Mountain National Forest. In 2001, the Lake Tarleton Association, a non-profit corporation, was formed by local residents. The group’s mission is to preserve the quality of the environment of Lake Tarleton and its surrounding land, while promoting enjoyment of the lake for recreation, rest, and relaxation. It also endeavors to encourage good feeling among those who enjoy the beauty of the Lake Tarleton area. In 1916, Camp Serrana, a residential summer camp for girls was established at the current location of Kingswood Camp for Boys. The camp was opened by Mrs. Frick of the St. Agatha School in New York. Serrana featured swimming, dramatics, craftwork, music, tennis, horseback riding, and tutoring in academic subjects. By 1939, the camp was called Camp Naidni (“indian” spelled backwards) and was operating as a boys camp. In 1947, Bob Smith purchased the camp, now called Kingswood, and ran it until 1979. The camp was closed in 1980. It reopened in 1981 under the ownership of Jerry and Judy Dietz, who ran the program until 1984. In 1985, Bob and Alice Wipfler purchased Kingswood Camp, which the Wipfler family continues to operate to this day. The residential program for boys ages 8-16, features waterfront, team sports, hiking, and individual activities.